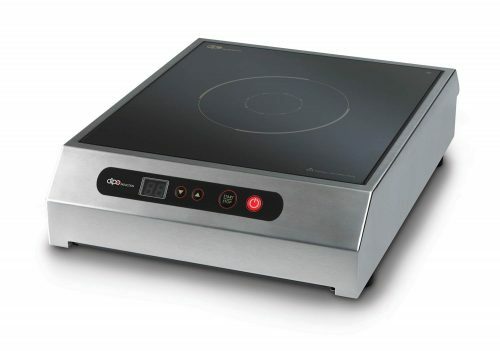 Designed and manufactured in Korea, the Dipo Drop-in Induction Warmer is designed to be dropped into a buffet set-up. The Dipo induction warmer is a simple and stylish unit designed to keep food at the correct serving temperature in an energy efficient manner. 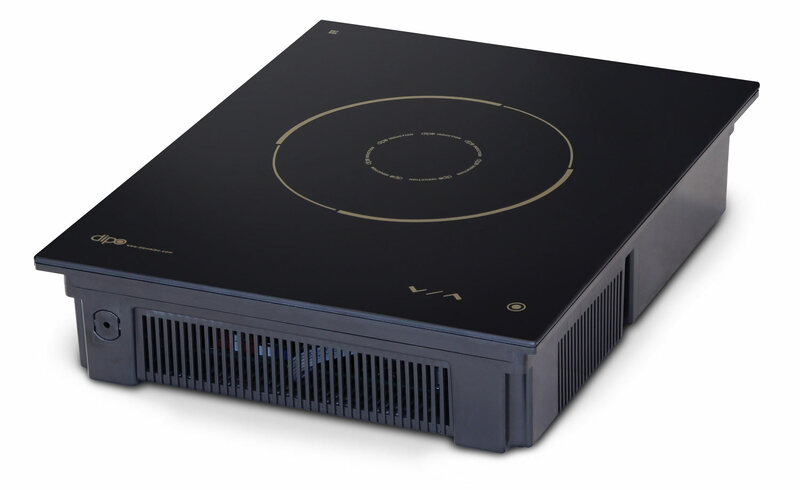 Given the long usage duration expected during buffet service, the energy efficiency of the Dipo machines provides strong justification for their use. 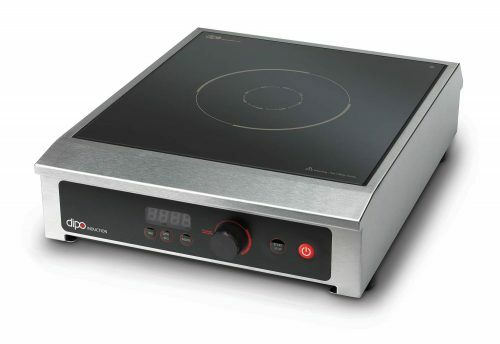 Featuring dynamic pan sensing technology with response times that set the benchmark for induction ranges. The Dipo units allow 10 mm of pan separation from the glass surface before the pan exits the magnetic field where power cuts out. It switches on within about 0.5 seconds of re-entering the magnetic field. 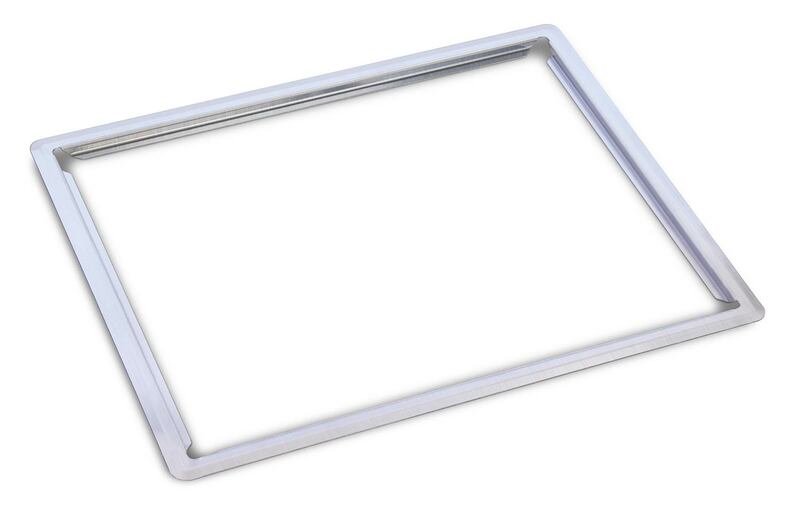 Designed to be dropped into a buffet set-up, the Dipo induction warmer is a simple and stylish unit designed to keep food at the correct serving temperature in an energy efficient manner. Given the long usage duration expected during buffet service, the energy efficiency of the Dipo machines provides strong justification for their use.